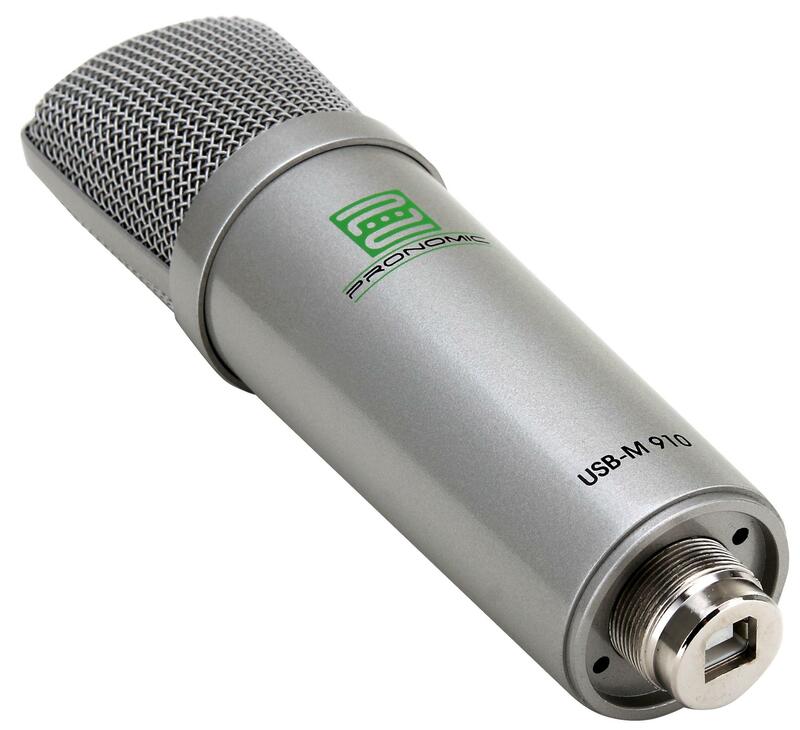 The Pronomic USB-M 910 is the ideal solution for all musicians, journalists and sound technicians, who want to create high-quality recordings on the go with a laptop and want to keep the equipment and production small and cost-effective. 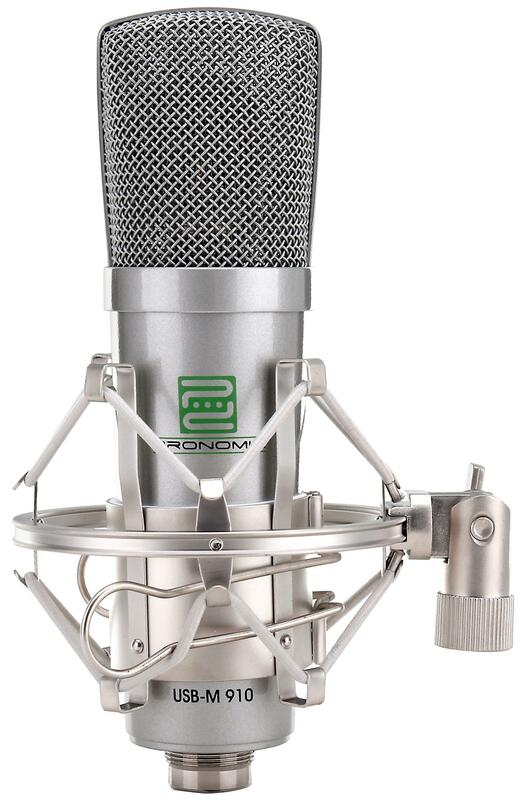 A professional studio condenser microphone with a directional hypercardioid capsule that is perfectly suited especially for outdoor recording with high ambient noise, and an integrated USB interface in a sturdy metal case - all you need is a laptop to accomplish your creative endeavors! 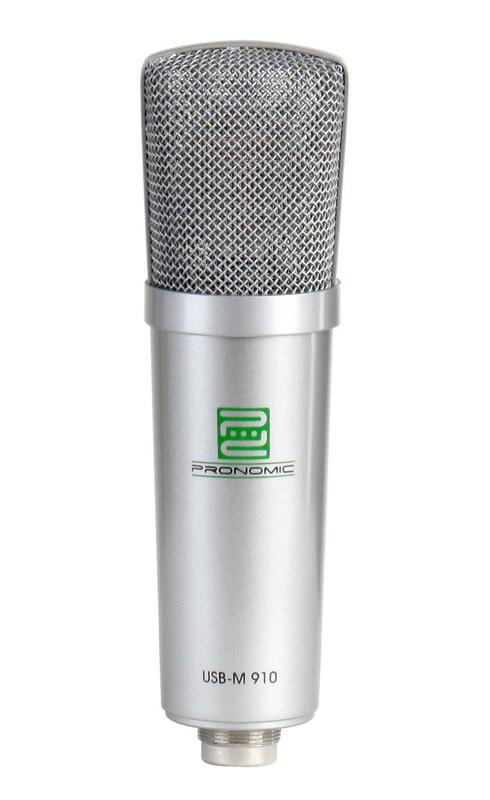 The Pronomic USB-M 910 comes with a professionalspider to minimize ambient noise and feedback. 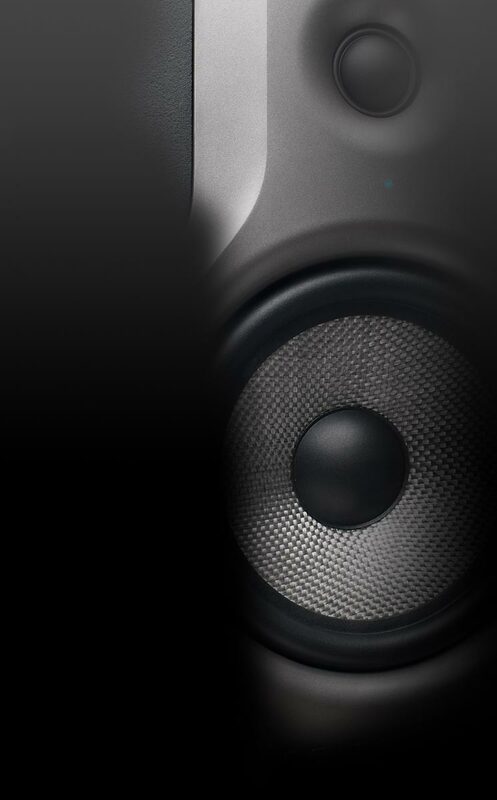 Additionally, a 1.7-meter USB cable connects your USB-M 910microphone to your computer and can be stored safely in the chic faux leather case. 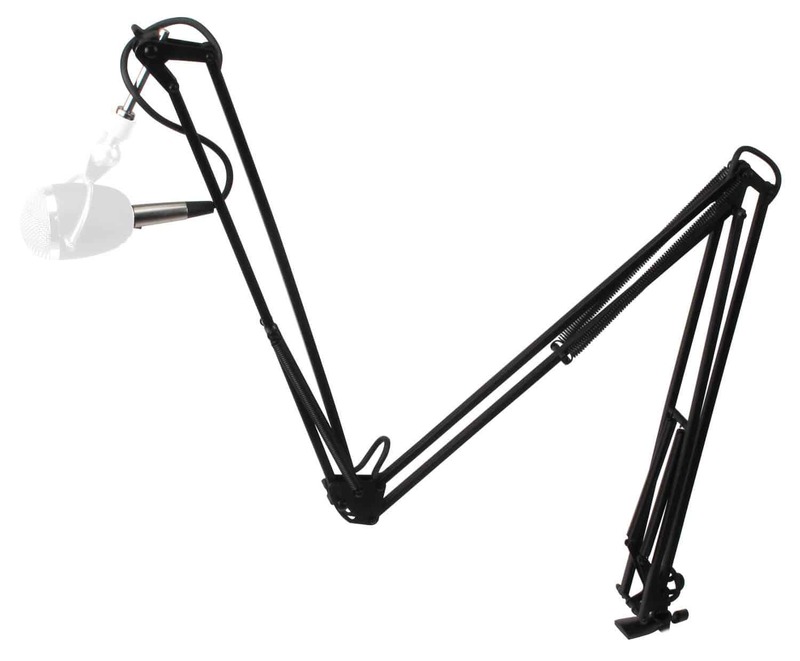 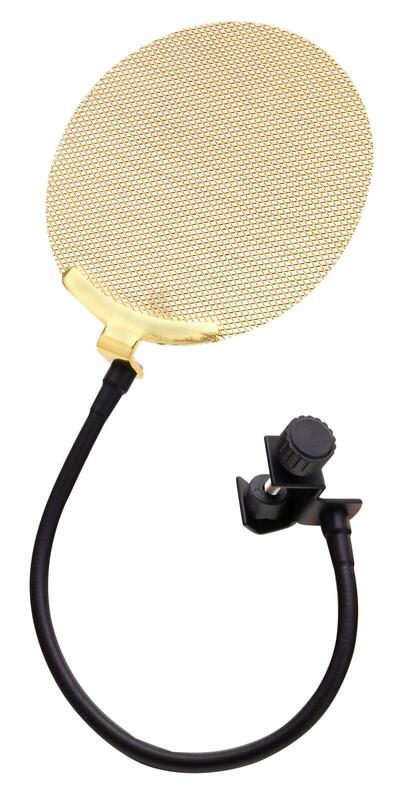 With this Podcast Set, you will also receive a gold pop filter and microphone boom!